Genealogy Giant Findmypast just published 700,000 new Scottish records online! This major update commemorates the 260th anniversary of the birth of Robert Burns, the national poet of Scotland. Many of these records are available online for the first time. If you have Scottish ancestors, you’ll definitely want to check out these wonderful additions to Findmypast’s vast database of U.K. records! From Findmypast’s announcement made today: “Leading British & Irish family history website, Findmypast, is marking the 260th Anniversary of the birth of Robert Burns, the national poet of Scotland, with the release of almost 700,000 new Scottish records. Many of these new additions have been made available online for the first time and cement Findmypast’s place as the home of the fastest growing online collection of Scottish Records. “Discover more about the Jacobites and the Jacobite rebellions of 1715 and 1745. Findmypast has digitized this expansive collection of records from The National Archives which includes lists of prisoners and those banished or pardoned along with correspondence, commission records, and briefs evidence. The rebellions had the aim of returning James II of England and VII of Scotland, the last Catholic British monarch, and later his descendants of the House of Stuart, to the throne of Great Britain after they had been deposed by Parliament during the 1688 Revolution. “Did any of your ancestors study at the Anderson College of Medicine, Glasgow? 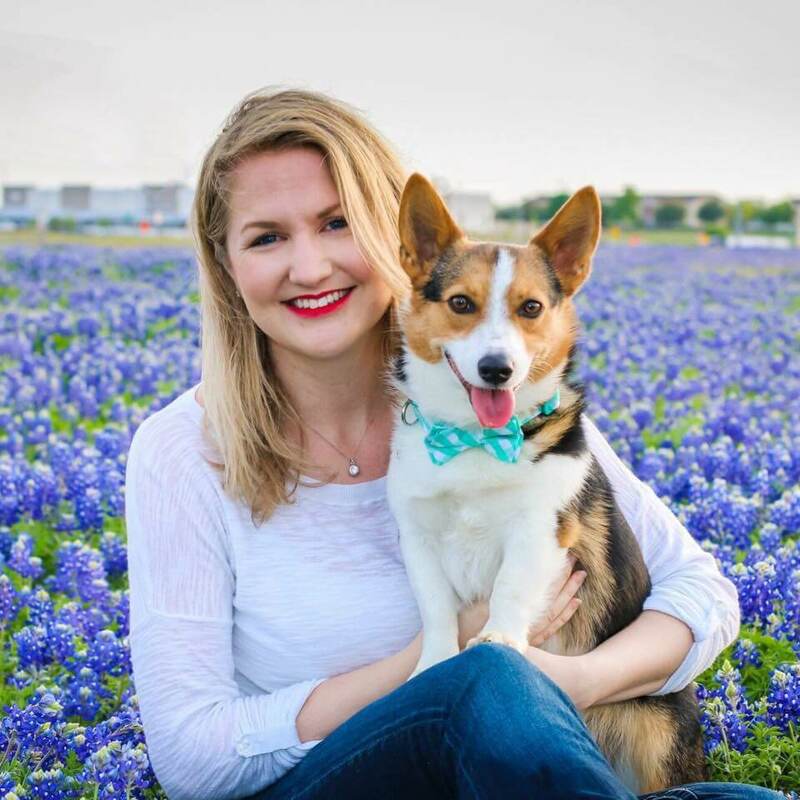 Discover details of their class dates. Anderson College was founded in 1796 following the will of John Anderson, Professor of Natural Philosophy at the University of Glasgow from 1757. Initially known as Anderson’s Institution, it changed its name to Anderson’s University in 1828 and finally to Anderson’s College in 1877. The Institution’s medical school was founded in 1800 when Dr. John Burns began lectures on anatomy and surgery. The medical school of Anderson’s College became a separate and distinct institution known as Anderson’s College Medical School in 1887. Explore these Glasgow smallpox vaccination registers to find out when your Glasgow ancestors received their inoculation to help fight the smallpox disease. “Smallpox was caused by the variola virus, there are two types of the virus. The more deadly form of the disease is the variola major which killed about 30% of people who were infected. The smallpox vaccine, introduced by Edward Jenner in 1796, was the first successful vaccine to be developed. 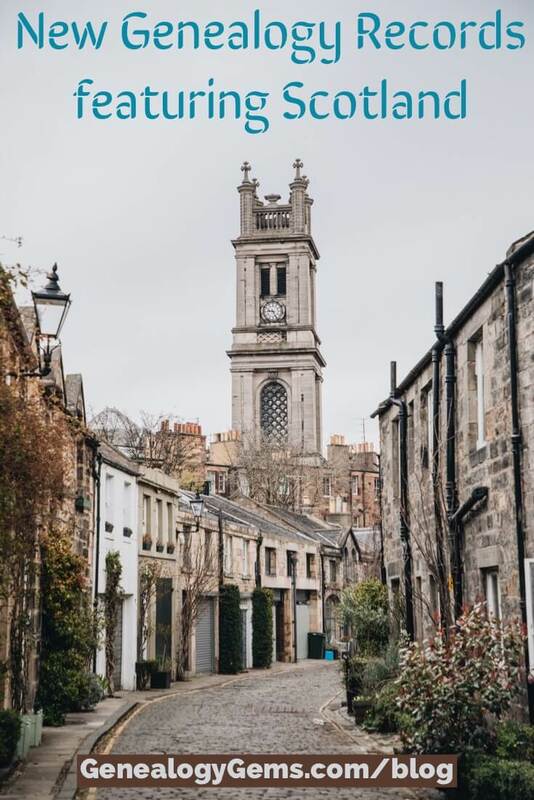 “Over 223,000 new baptisms, marriages, and burials have been added to our collections of Scotland Roman Catholic Parish Registers. 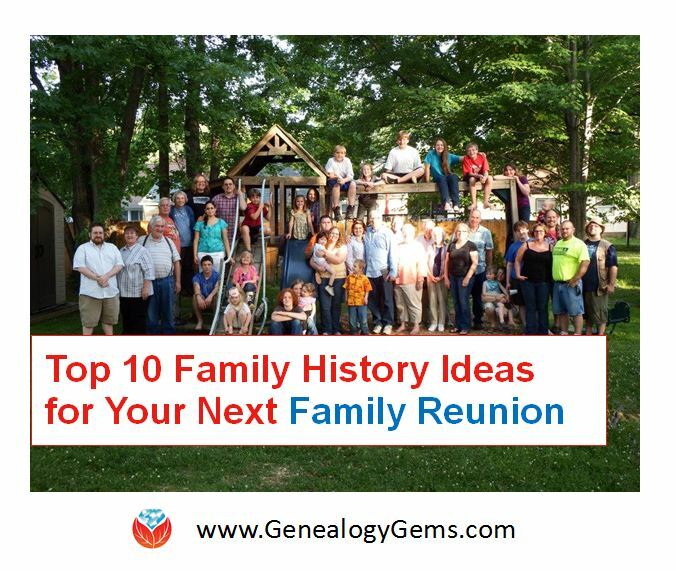 The New additions cover 471 parishes across the country and span the years 1800 to 1966. Each result will include both a transcript and image of the original register entry. “Over 55,000 new records have been added to the Scotland Roman Catholic Congregational Records collection. 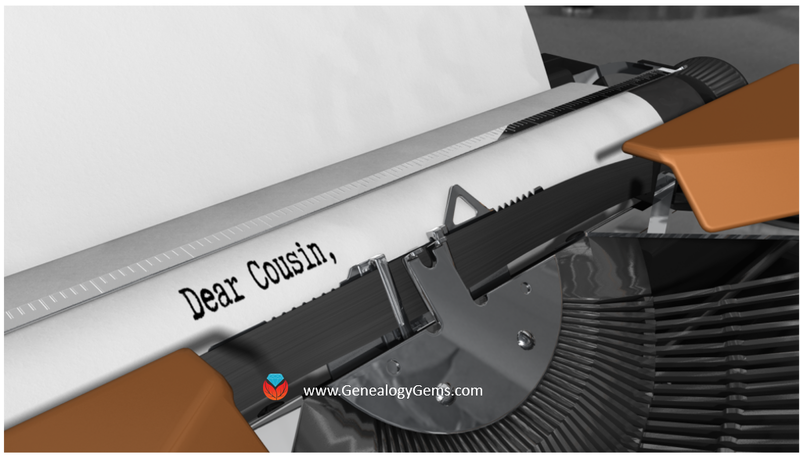 Congregational records can help you get a better understanding of your ancestors’ relationship with the church and include registers of confirmations and communion recipients, as well as parish lists, seat rentals, lists of people who converted to Catholicism and more. 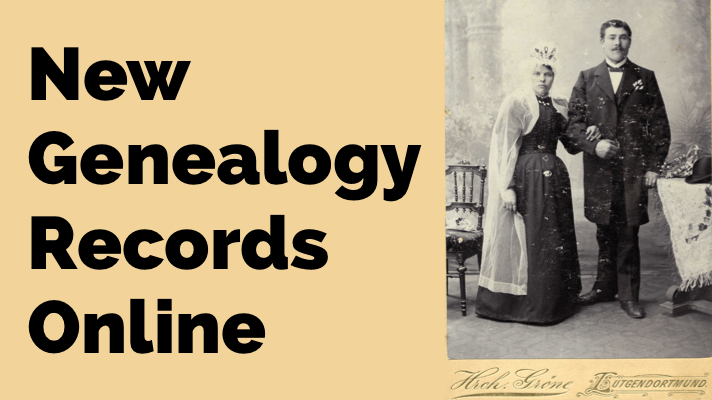 These newly released additions sit alongside millions of other records from family history societies, archives and repositories holding records that cover the whole length and breadth of the country. 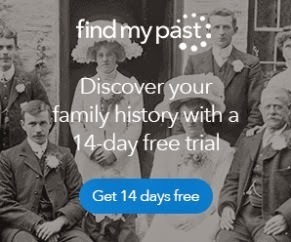 If you have Scottish heritage, Findmypast is an indispensable tool for discovering your ancestors. You can start exploring right now with a 14-day free trial! Click here to sign up and start using Findmypast for free. I have a book to pass on “Irish Pedigrees” by O’Hart was a great resource. It explained how far back they immigrated or were conquered to the Vikings. A source like that for the Scots would be great.